Tasting Note: It is a hedonistic wine. A wine that is meant to be inspected, shy at first and then it reveals itself in all its personality and structure. An elegant wine, which is all about spice, restrained fruit and complexity. 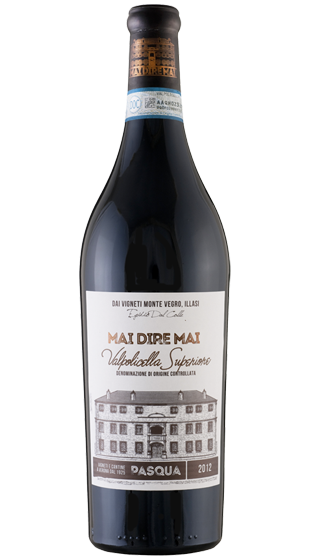 On the nose, hearthy aromas of cedar and tobacco, hints of forest fruits; on the palate is extremely powerful, warm and spicy with savoury notes of clove, dark cherry and coffee. Intensely rich and layered, tannins are firm yet silky and velvety. It has great finesse.